Becoming a part of the IAJSD family is easy! Register here then Sign-up for your Placement Audition. Placement auditions can be scheduled by calling the office at 619.977-7453. IAJSD is open to both vocalists and instrumentalists who are current music students and are 10-18 years old. Rehearsals are held each Saturday* throughout the school year in the Music Building at Grossmont College, 8800 Grossmont College Dr., El Cajon, CA 92020. Students also have several performance opportunities throughout the year at local events and festivals. 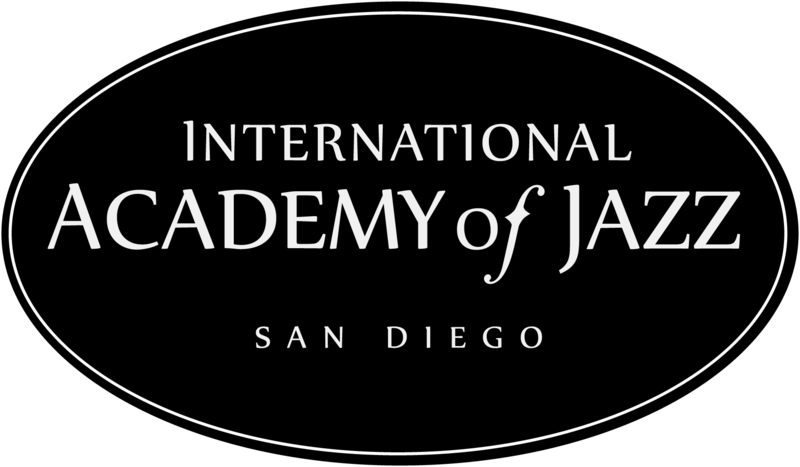 Ensembles are led by top jazz performers and experienced educators, including Kamau Kenyatta and Tonga Ross Ma’u. IAJSD welcomes students of all levels! Step One – REGISTER HERE. All students who wish to join IAJSD for the second semester are required to attend a placement audition. * Please provide your backing tracks for the melody and improvisation on an MP3 or device of your choosing. Thank you! We look forward to working (and playing jazz) with you! The first day of Winter/Spring semester is January 12th. No rehearsals on February 16th and March 23rd. Last day and semester concert is May 18, 2019.